Ethiopia's year-on-year inflation rose to 7.1 percent in December from 5.9 percent in the previous month, the statistics office said on Friday. The Central Statistics Agency attributed the jump to higher prices of food and non-food items. Prices for such items as sugar, vegetables and fruit increased 6.5 percent last month, up from 4.8 percent in November. 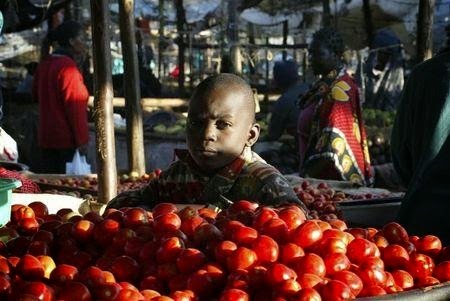 Non-food inflation also rose, to 7.8 percent in December from 7.1 percent the previous month, mainly due to an increase in prices for clothes and khat, a narcotic leaf chewed in the Horn of Africa nation. Inflation peaked at 9.1 percent in 2014 but it has since been moving up and down.